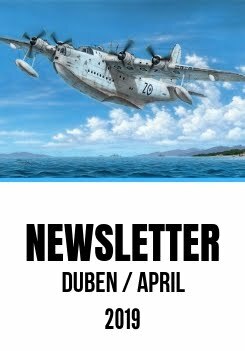 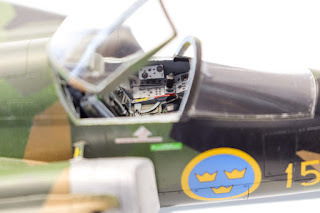 We really cannot thank enough all those modellers who have gone the extra mile in the effort to support our new facebook page which we had to set up when we lost the original one. 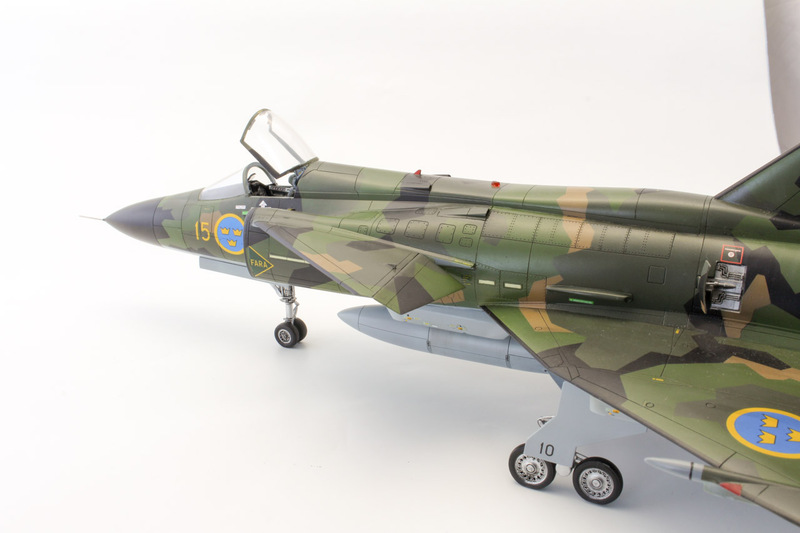 One of them is also Martin Benko, an excellent modeller and a member of KPM Prosek Panthers model club. 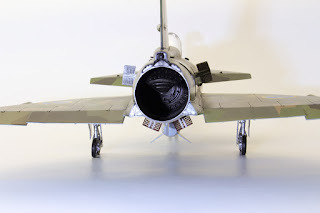 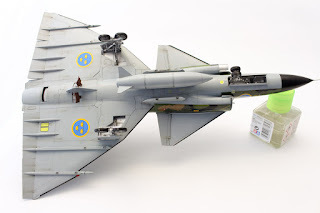 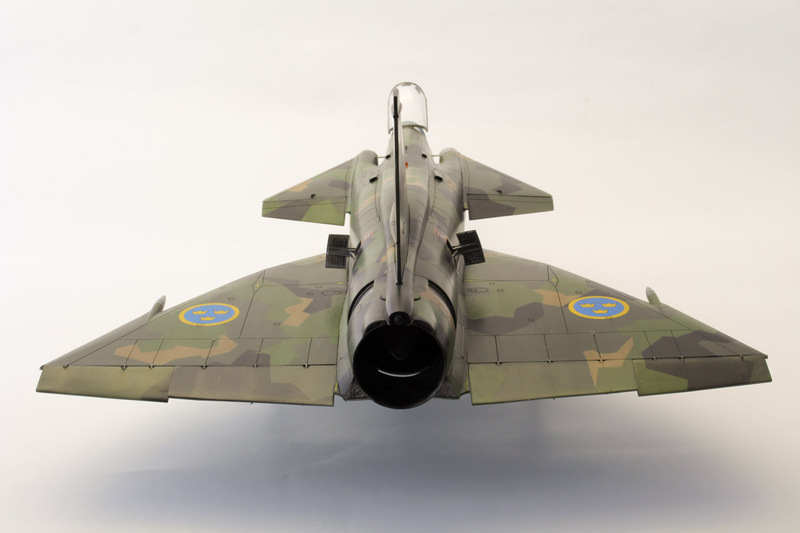 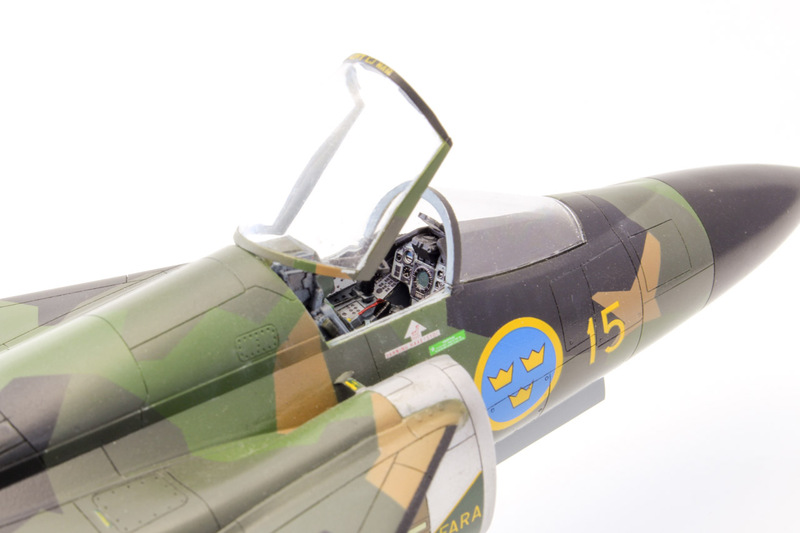 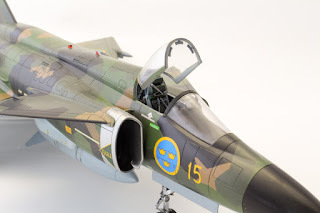 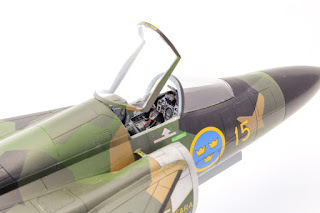 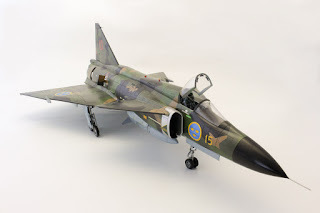 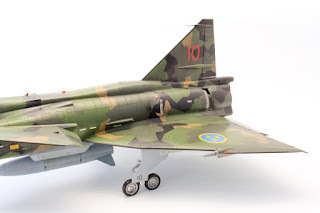 Here we are thrilled to share with you one of his latest builds, Special Hobby's 1/48 AJ-37 Viggen (SH48148). 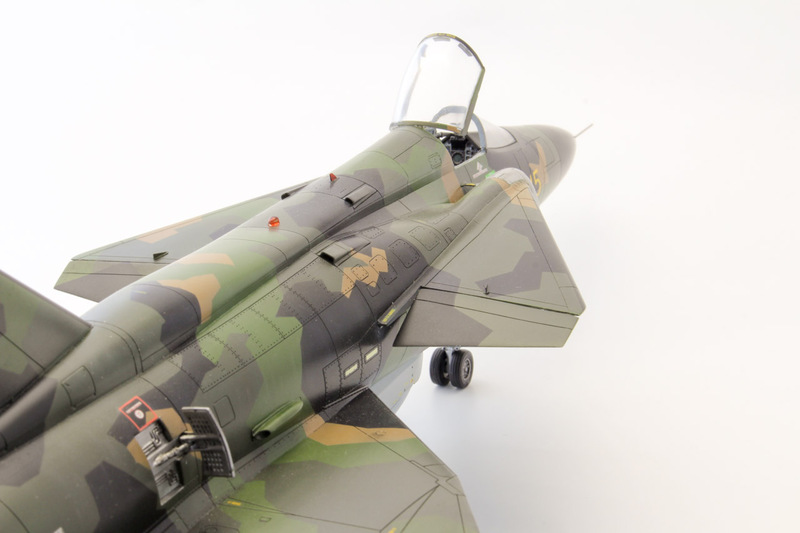 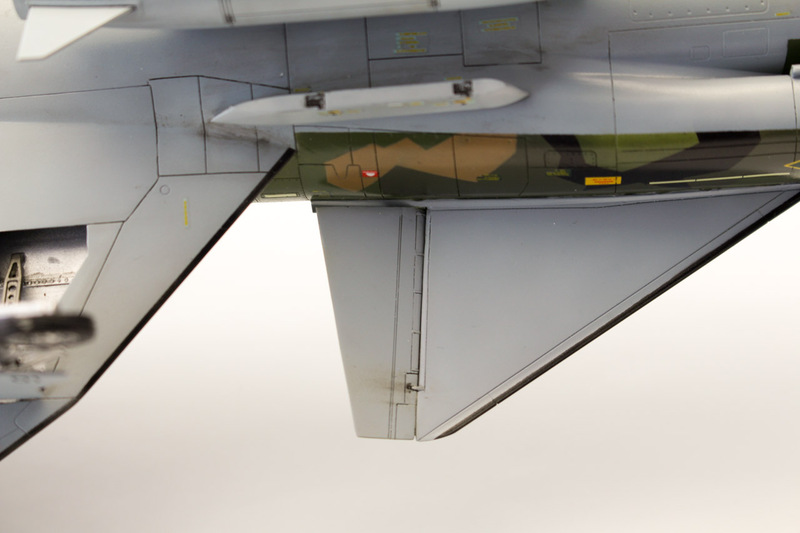 Not just has Martin implemented some CMK detail sets, he employed his skills and added several improvements of his own. 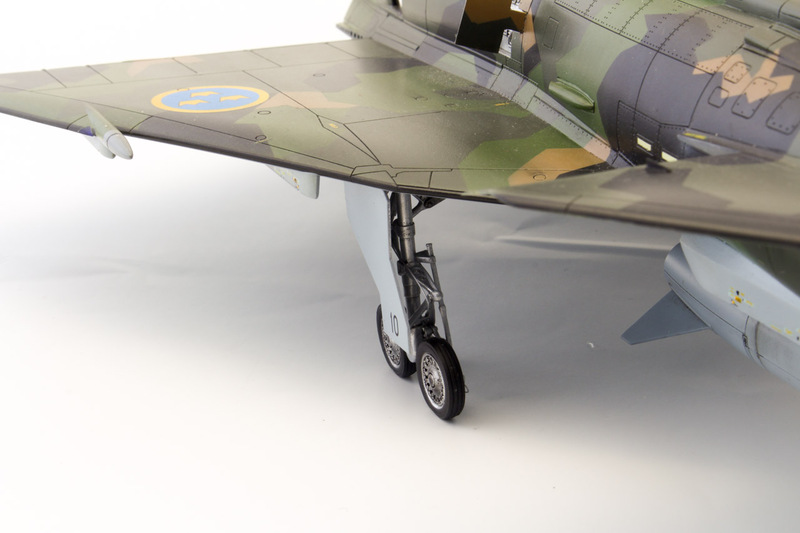 He kindly sent us photos of some other projects too, so stay tuned for more soon. 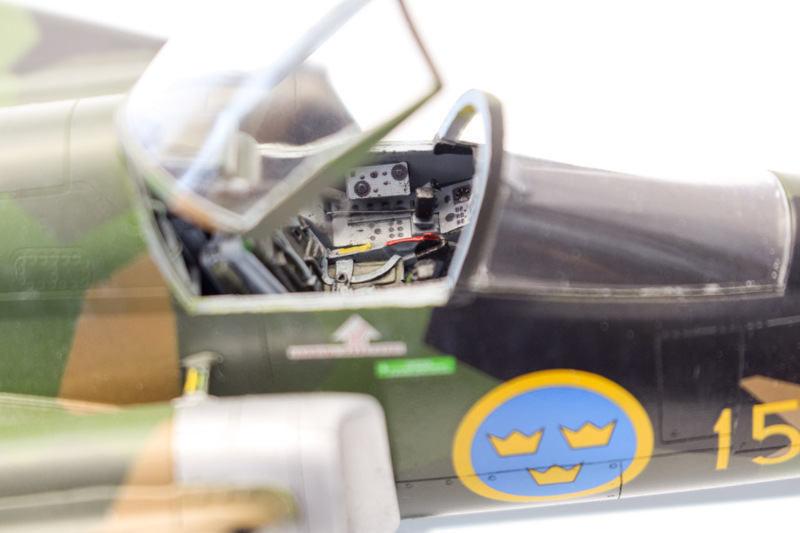 Thank you Martin for the images and support.